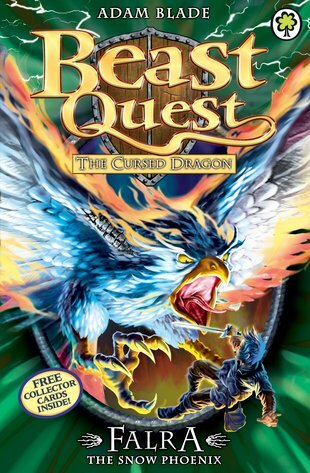 Tom’s deadly Quest reaches a terrifying conclusion as he enters the Pit of Fire to battle Falra. Can our hero defeat the Beast and find the final potion ingredient needed to break Kensa’s curse? Will the Cursed Dragon be saved at last?